Cartoon Network had announced a Steven Universe movie last year, but we haven’t gotten an update since. Now they’ve announced that the movie is actually releasing later this year, and we should expect it this fall. A lot of SU fans had thought that the show had ended with the conclusion of Diamond Days, seeing that the main conflict with the Diamonds have been resolved. Fixing the corrupted gems, which had been a premise since season one, has also been taken care of, so nobody knows what’s coming next. Who knew that we would actually be getting a movie? We don’t know if this movie is supposed to end the entire show, but I have a feeling it’s going to be its own self-contained adventure with no consequences to the main story of the entire series—much like any anime OVA. 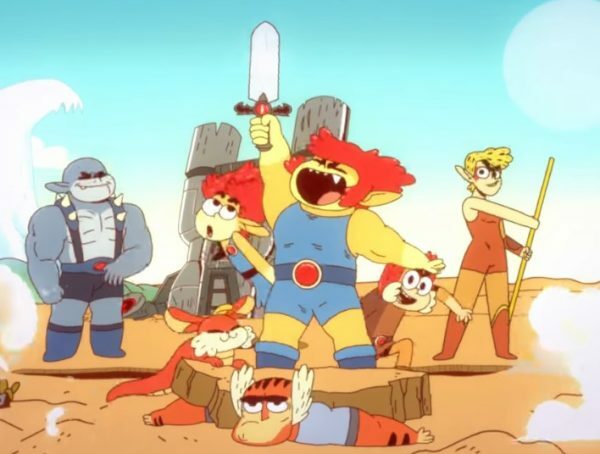 When it comes to the show moving forward though, I kind of wish that Rebecca Sugar and her team have something more up their sleeve. 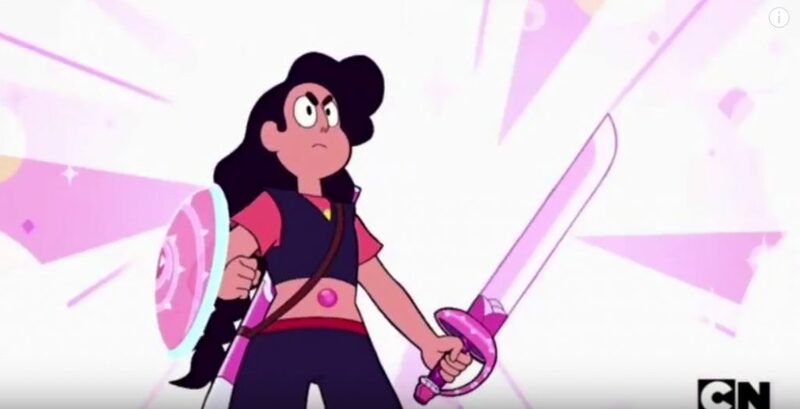 The beauty of Steven Universe was that it was able to make huge reveals with things that have been set up since the very first season. I wouldn’t want any future episodes to feel like they were making things up as they went along. Catch Steven Universe The Movie this fall. 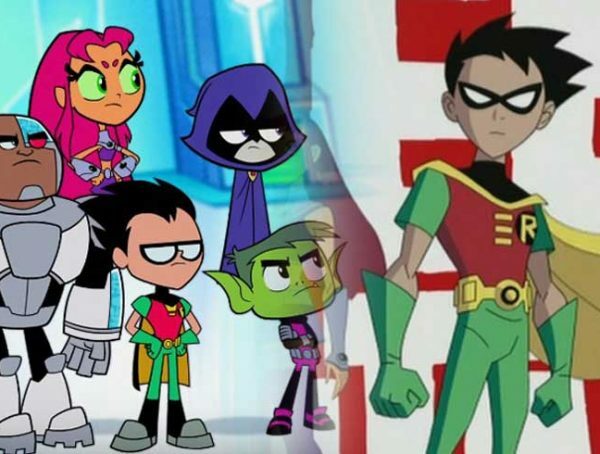 Original Teen Titans Are Returning To Face Off With Teen Titans Go!